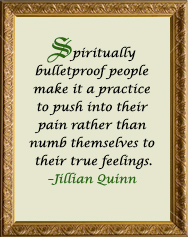 My book The Secrets of the Bulletproof Spirit is a powerful resource for anyone who is enduring life’s hardest hits. To complement the book, we developed www.bulletbroofspirit.com, a website devoted to giving readers (and anyone at all who visits looking for assistance) more resources as they begin to tap into the full power of their bulletproof spirits. By clicking on this Bulletproof Bootcamp Link now, you can go straight to the Bulletproof Bootcamp section of the book website and here you will find many sources of both information and inspiration as you begin your journey of healing and transformation. 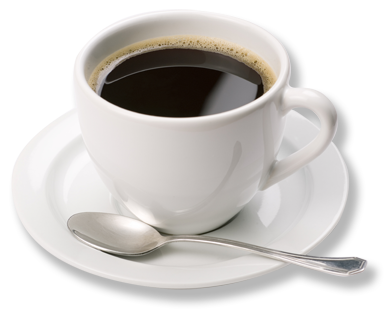 Please take your time to browse around this Bootcamp section and you will find many exercises, meditations, reading and resource lists and other material designed to help you along the way. You can and you will find the happiness that’s waiting for you on the other side of the hit you’ve taken—get actively involved in your own healing by doing something with what you find in our Bootcamp. You will be amazed at how high you’ll be able to bounce when you actually begin to take action. Godspeed.